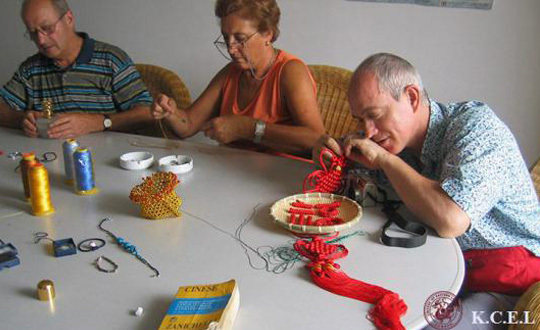 In the second language teaching language course, the comprehensive course is a course which integrates the teaching of language elements, the teaching of cultural knowledge, the language skills and the language communicative competence training, the content of the course is comprehensive and comprehensive, and is generally used as the basic chinese course or the main course setting. 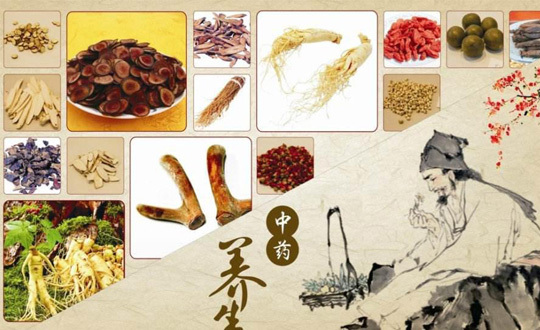 DEFINITION: The "synthesis" of integrated courses has two meanings: not only to develop students' language skills, but also to provide skills training and to train the necessary basic materials-language knowledge; The contents of the integrated classes in different teaching stages include comprehensive knowledge of Chinese language, including speech, Grammar, vocabulary, paragraph, text and rhetoric, as well as the relevant cultural knowledge, which are all mathematics of the integrated curriculum, task one-to train students in Chinese language skills and language communication ability to provide the necessary materials. 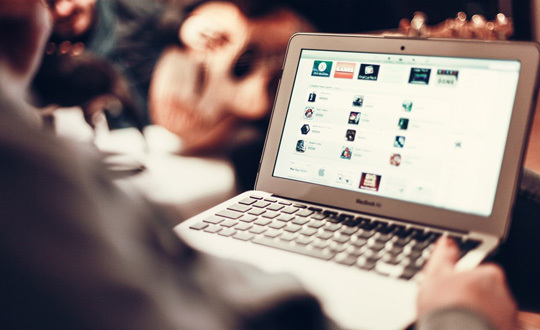 The second point is that the teaching task is comprehensive. 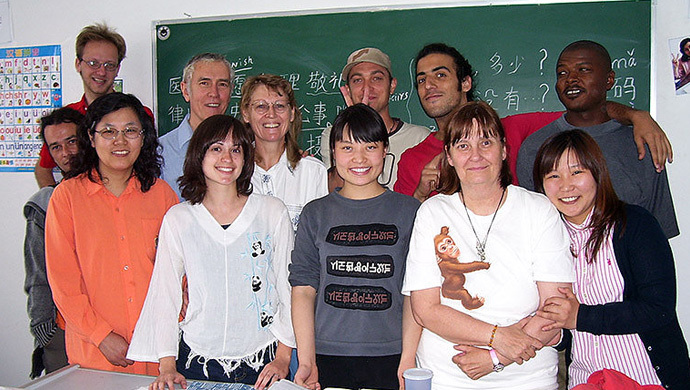 The teaching task of the integrated course is not only to equip students with the ability to listen, speak and write four basic Chinese language skills but also to develop students' ability to communicate in Chinese, so the teaching task of each class is not single, it's a multiple, season-based aspartame. So, the third is the way of classroom training is comprehensive. In the comprehensive course, the comprehensive training method is decided by the teaching task of the comprehensive course, so, listening, speaking, reading and writing are not only the language skills of students but also the specific training methods and means used in the classroom. We will begin to learn Chinese using the mother tongue learning method. The idea of "mother tongue learning" is to learn languages like a child. 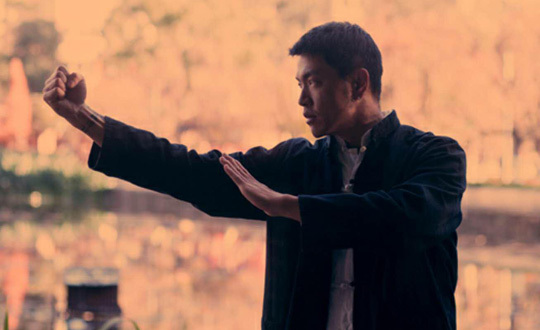 We will let you accept and begin learning Chinese as a skill rather than a knowledge, In the natural order of hearing, speaking, reading and writing. We will adopt a variety of teaching methods so that you can learn Chinese as easily as you can learn your native language. 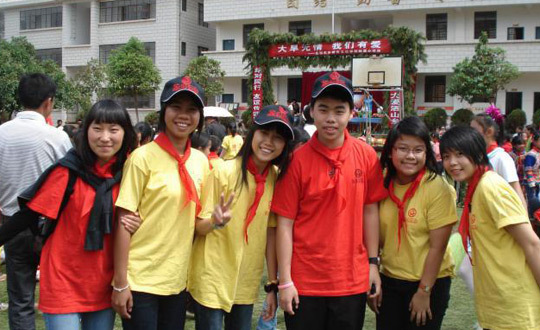 In the KCEL, we will provide a Chinese language learning environment, daily assignments for students to go outside and learn from the Chinese, and to transform the knowledge we learn in class into life skills.We will find the most suitable learning methods according to the characteristics of different students so that you can understand and learn Chinese in an all-around way. 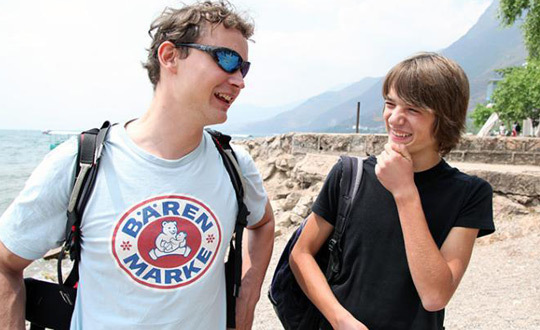 Is the basic course a better Chinese language course for foreigners? 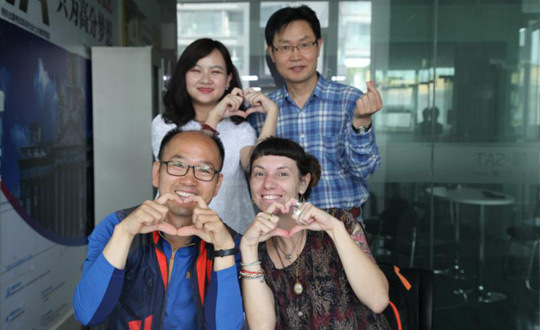 When foreigners are learning Chinese, more and more of them will choose to take an examination of HSK and BCT, but think about it, how could those foreigners without any Chinese basis easily pass the exam? So it is better to choose the basic Chinese lessons. Here we're going to analyze it. In terms of the setting of the textbook for the traditional Chinese language course, we will set a rich life conversation and have a selection of modules and themed courses, so that Chinese beginners can quickly grasp the basic chinese conversation in each scene of life. 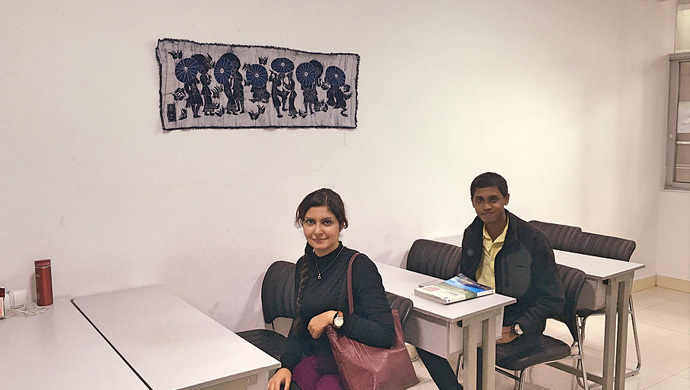 And according to the pace of students, we can provide a variety of graded and different types of teaching materials, and we can plan individual one to one Chinese courses according to the needs of students. In terms of the contents of the Chinese teaching materials for foreigners, it includes Chinese characters, basic chinese conversation, preliminary reading, single sentence pattern analysis, chinese listening practice, and all kinds of comprehensive promotion of Chinese ability in Chinese. 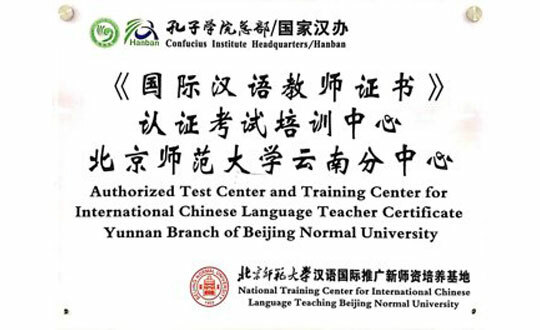 In the course, they can learn the correct sentence structure and Chinese dialogues, expand the amount of words and vocabulary they learned, and their sentence making and conversational ability can be more advanced, and then add the listening training and homework exercises before class, so they can basically master. 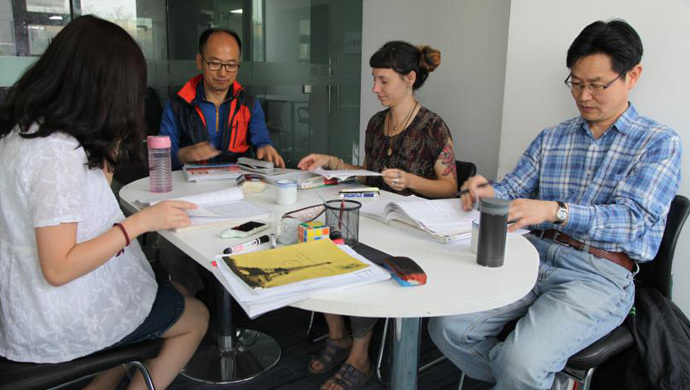 Only such a simple and practical Chinese course can satisfy foreigners' need to learn Chinese. Dripping water wears through a stone. Chinese learning should also be taught from basic chinese course. 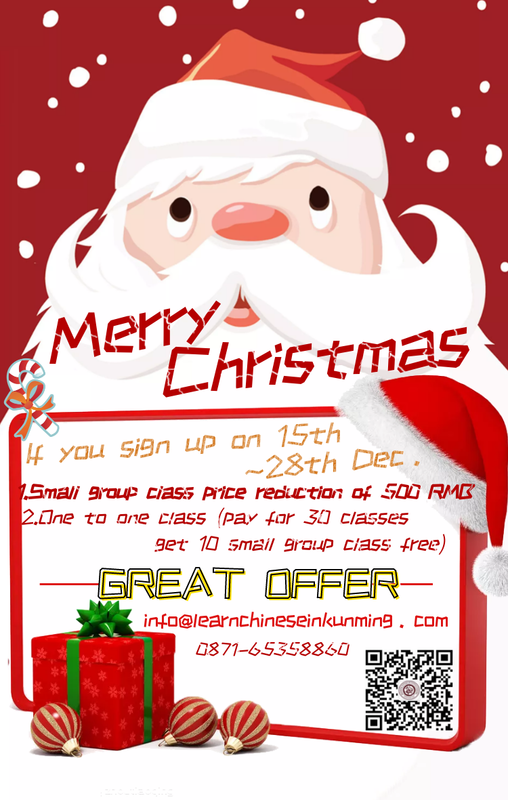 Do you want to experience the best Chinese course? 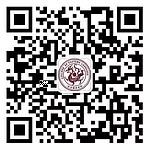 Come to Kunming College of Eastern Language!